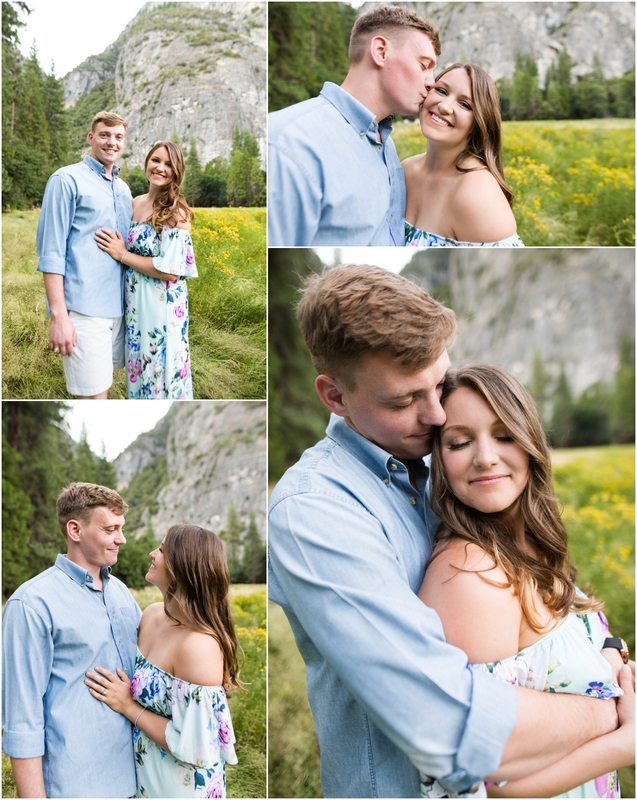 I’ve been capturing memories for Nicolette and Garrett since before they were married. 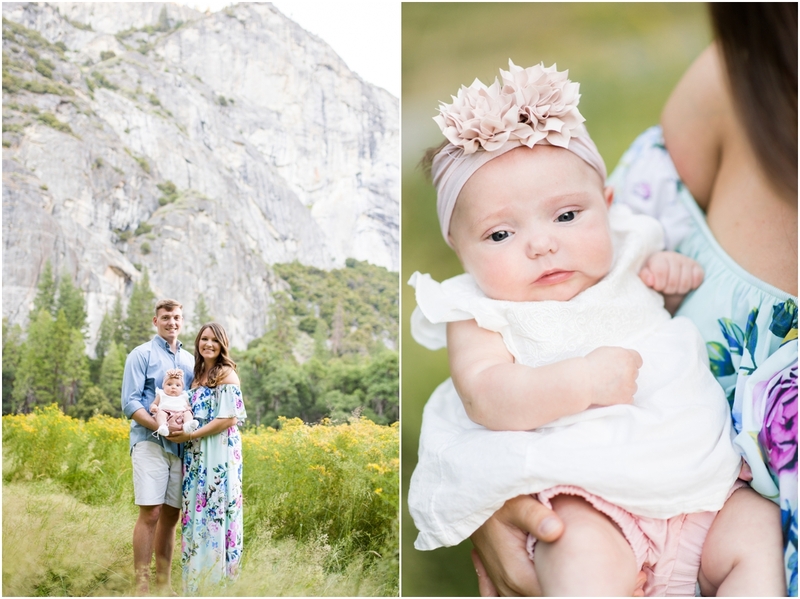 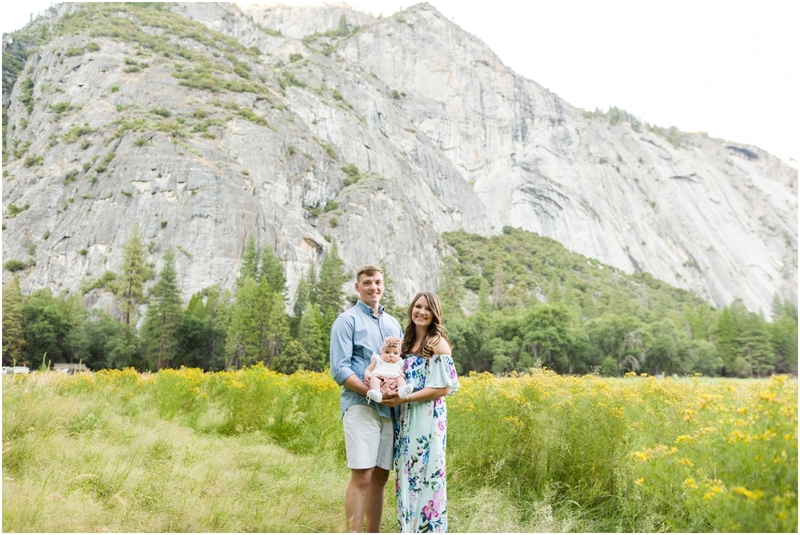 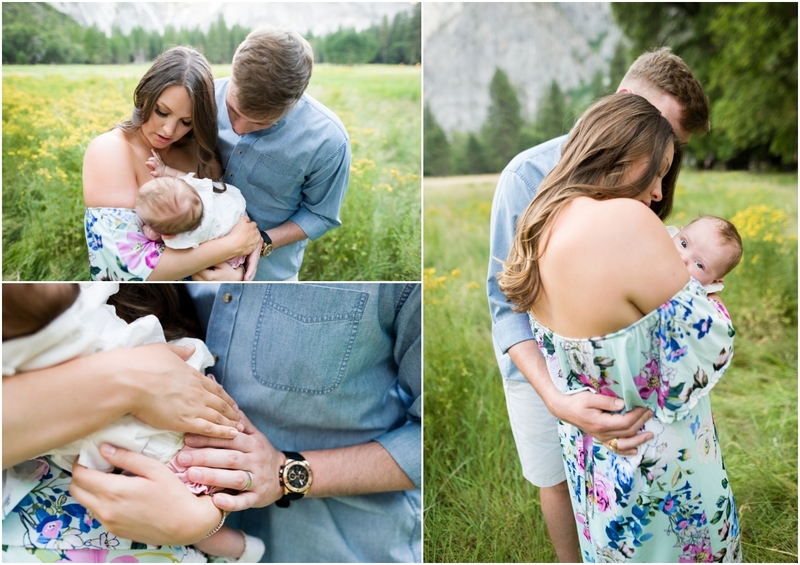 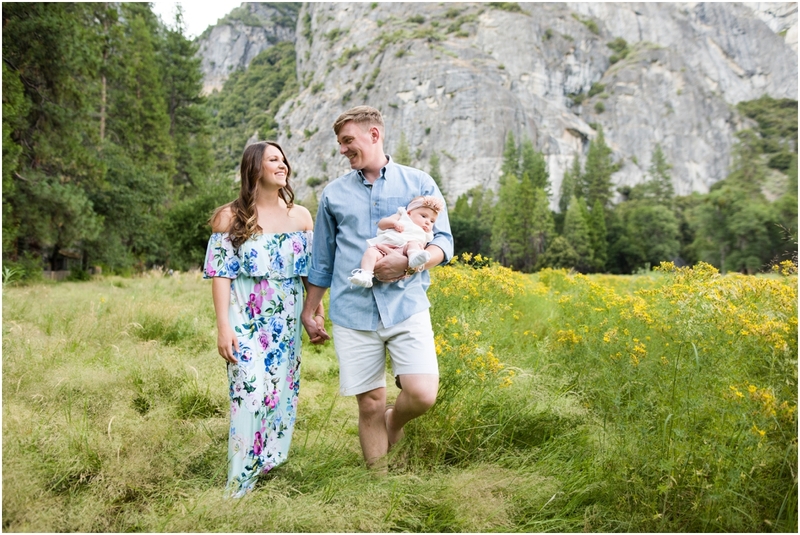 So having the chance to capture their first session as a family of three all the way in California at Yosemite National Park was beyond exciting for me!! 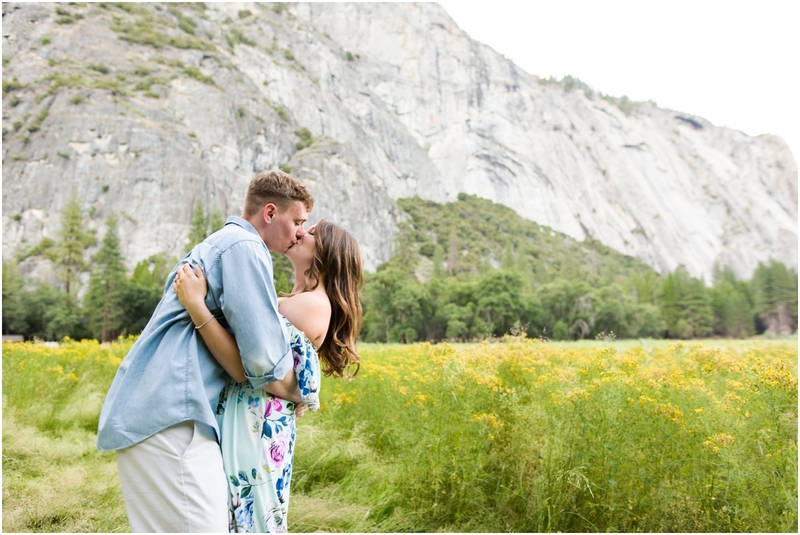 I had a wedding near their station, and I’m so happy they took advantage of me being close by to have a session together. 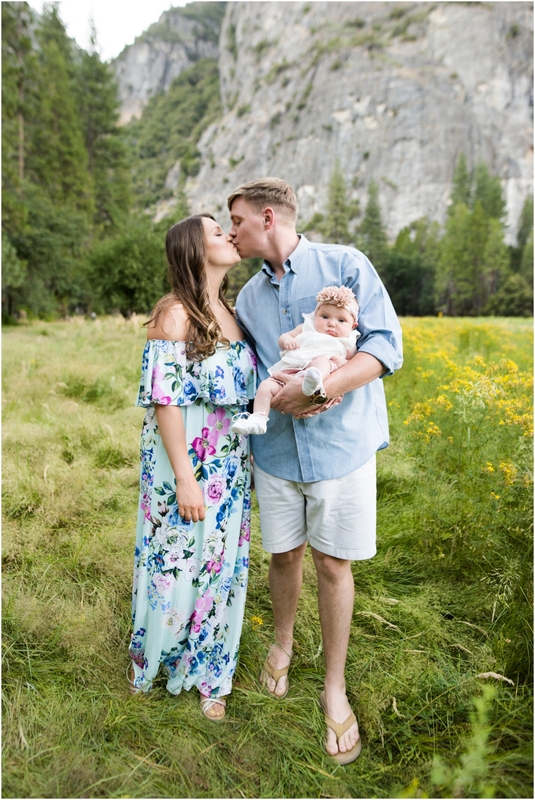 I can’t wait for them to move just a wee bit closer to my neck of the woods, so I can keep on documenting all the fun moments in their lives! 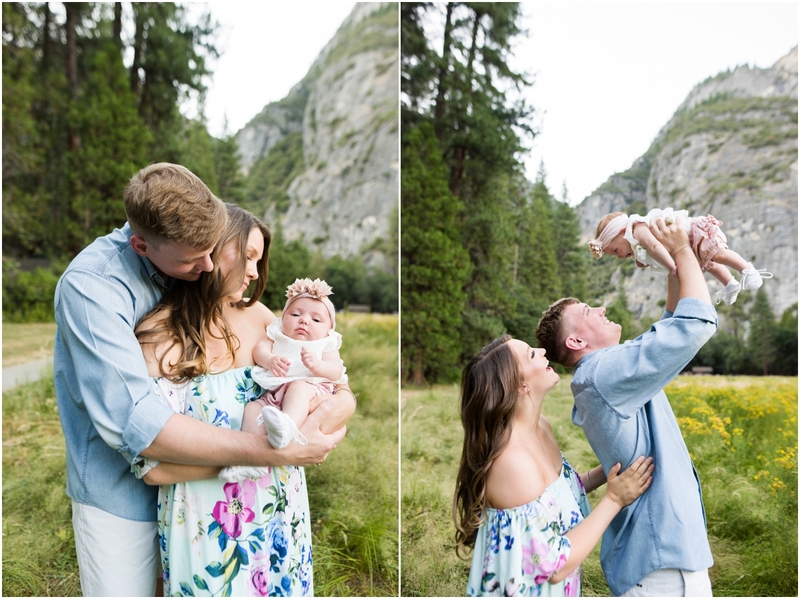 Watching families grow through my camera is pretty much the best job ever. 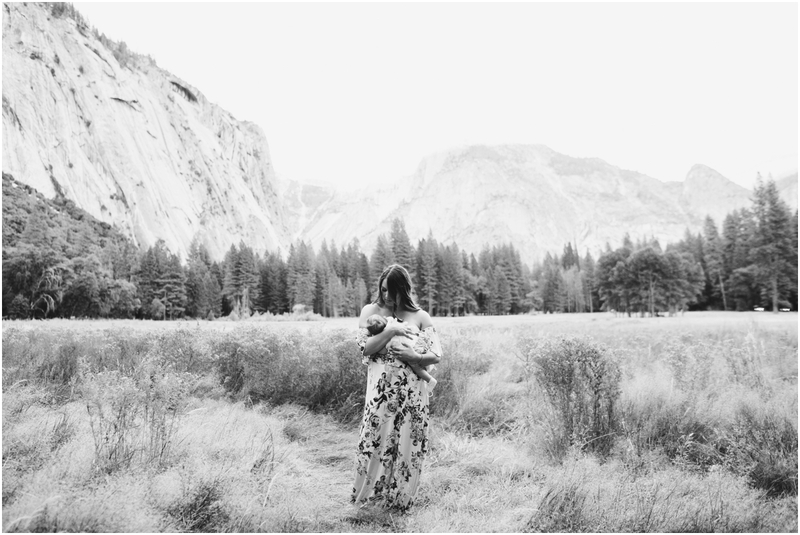 I swoon big time over this black and white image. 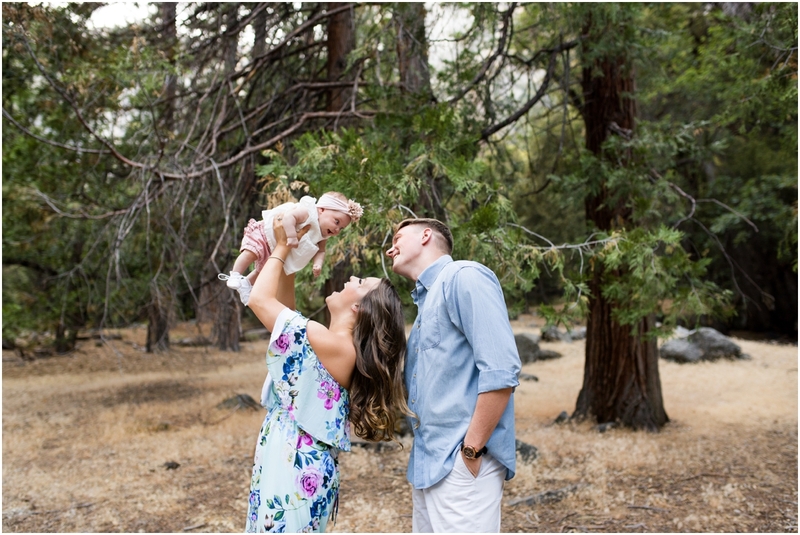 It just beams “mother’s love”! 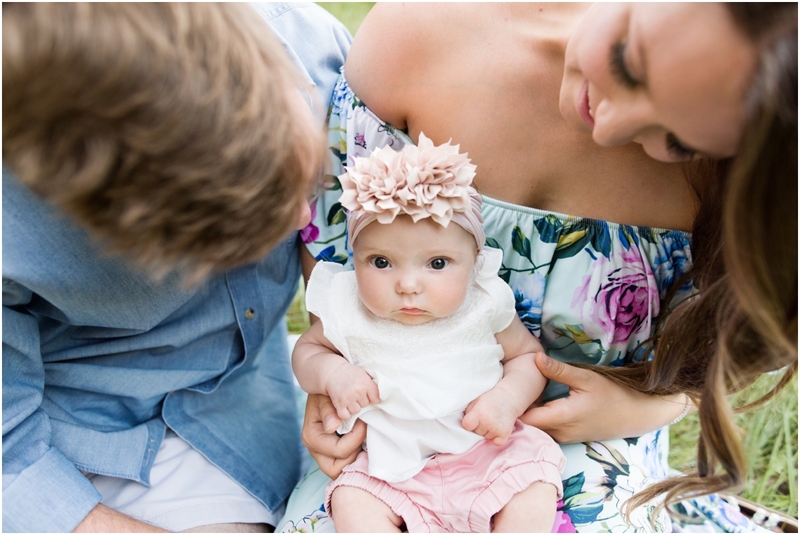 Such a cute baby!!! 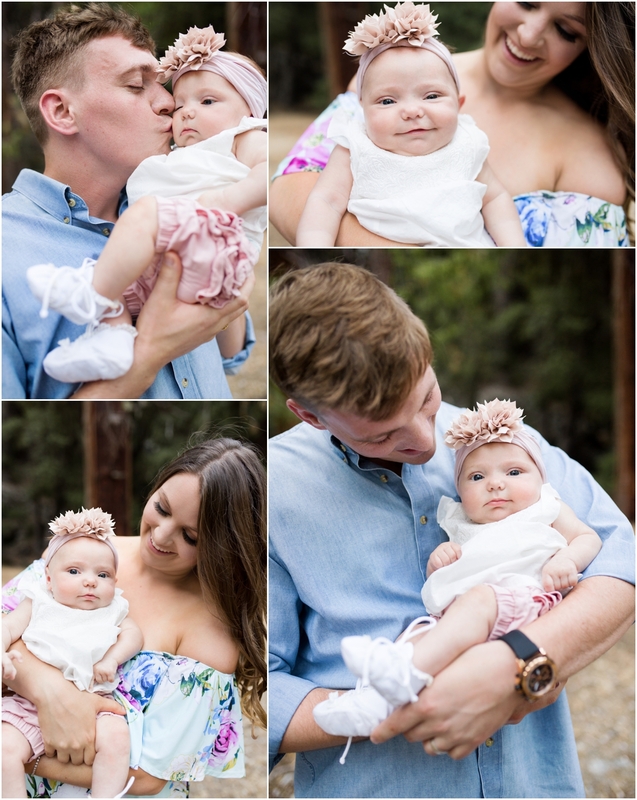 I love the shots of the mom and dad by themselves too!